You'll have fun creating 45 blocks to stitch together in this beautiful sampler quilt! 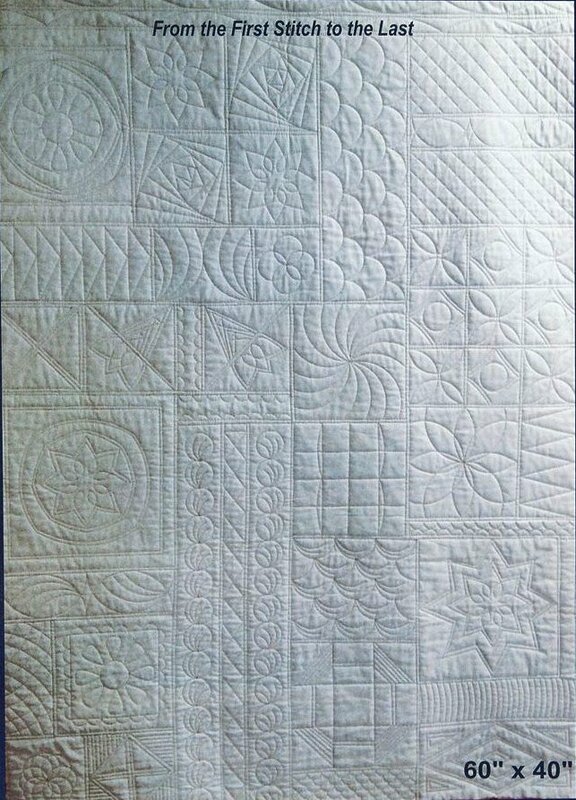 We will create multiple blocks each month, then sew them together in the Quilt As You Go method. Requires your machine, a ruler foot, the Westalee Sampler 1 template set, the Janet Collins pattern book, your choice of fabrics and batting. A complete supply list will be sent upon registration for the class.